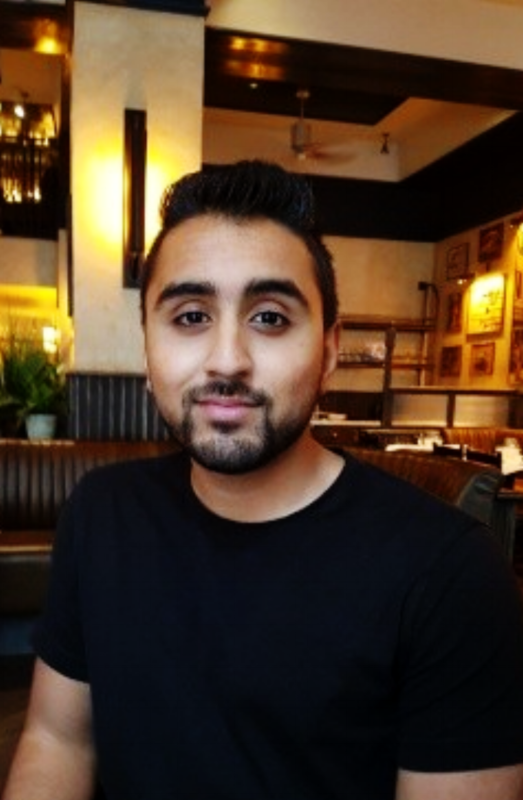 Rishi is part of our brilliant development and data science team. During the day he serves as a QA Engineering Expert and after-hours he enjoys limitless amounts of Transformers. Rishi attended the University of Nottingham, where he developed his interest in artificial intelligence and slight obsession with Marvels. Outside of Rotageek, Rishi really likes food, travelling and memes.